ST. LOUIS, Mo. – St. Louis Scott Gallagher alumnus Tim Ream earned promotion to the English Premier League with his club Fulham in the Championship Playoff Final as they defeated Aston Villa 1-0 to secure top-flight status. Ream was an integral part of the Fulham team with 47 total appearances during the 2017-2018 Championship season, including starts in all three playoff games. Ream also helped keep 15 clean sheets during the season and his discipline record is one of the best in the league with only one yellow card picked up during those 47 appearances. 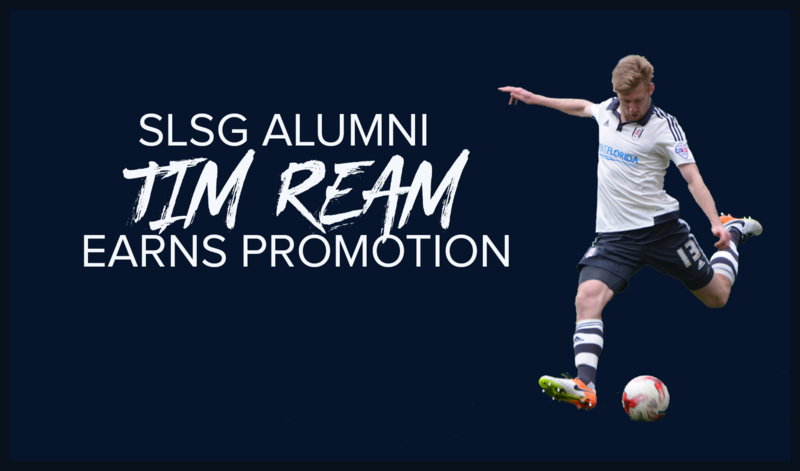 Ream was born and raised in St. Louis and developed in the St. Louis Scott Gallagher Academy (now the Saint Louis FC Academy) where he won two youth national championships in 2003 and 2004. He attended St. Dominic High School in O’Fallon, Mo. before attending Saint Louis University where he was an NSCAA First-Team All-Region selection. Ream was drafted by the New York Red Bulls with the 18th overall pick in the 2010 MLS SuperDraft and spent two seasons with the club before transferring to Bolton Wanderers of the English Premier League. He signed with Fulham at the start of the 2015 Championship season and has made a total of 107 appearances for the south-London club. Ream has also represented the U.S. Men’s National Team on 26 occasions and scored one goal during international duty.